We’ve just learned about some radical upgrades that Samsung confirmed that they will apply to Galaxy Note 9. Three teaser commercials have been published on the internet, through which the South Korean company is making public some new features for the Galaxy range, with some of them appearing for the first time for smartphones overall. Samsung is announcing a huge 4,000 mAh battery for the new Galaxy Note 9, which will most probably be the main attraction of this mobile device. The company has never put such a large battery into a commercial smartphone, so this is a first. 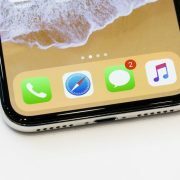 It looks like you will not have to worry about your battery getting discharged too fast anymore. The capacity of the battery has been confirmed before by Samsung’s own filings, so it was not really a secret. The good part is that we now have the official confirmation of this feature. Compared to other features that were killed before the release, it’s good to see that at least this one remained intact. 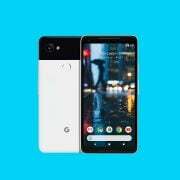 Through the second teaser, which is dubbed “Never have enough storage?”, the company is drawing attention to one of the most notable changes they have made in the past few years. Starting with 2015, Samsung has made decisions not to load the Galaxy phones with too much memory, but instead to keep it to just a minimum and focus on the microSD expansion slot. 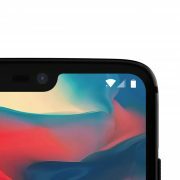 The new smartphone is coming with a 512GB microSD card, with the possibility to add an additional 1TB. 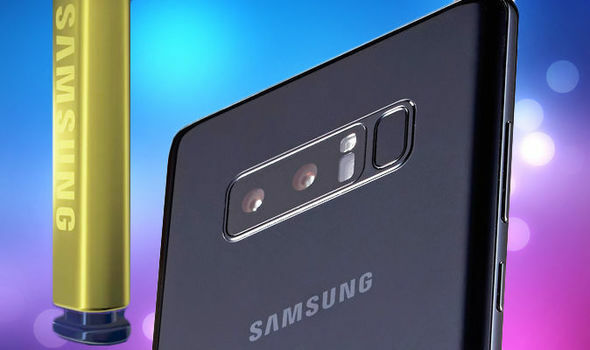 The final teaser posted by Samsung is advertising the performance of Galaxy Note 9, which will be the first mass-market smartphone from the Galaxy series to have 8GB of RAM. For the South Korean company, this is big news. Since the device’s functionality is going to be increased remarkably, due to the fully redesigned S Pen, the new mobile phone will definitely need a lot of memory, so this is great news. 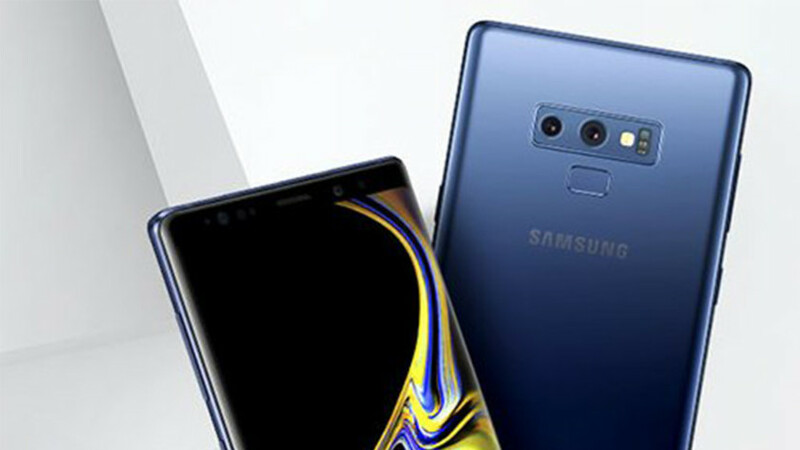 There might be a small concern about the price of the new smartphone since all these new features that will be added to Galaxy Note 9 will come at a cost. This means that we will see a great increase in price, even though the design of the new device will not have been changed much. We’ll have to wait and see if the smartphone that is going to be released in August will be the last in its series or not.